where skating meets environmental science! RinkWatch is a citizen science research initiative that asks people who love outdoor skating to help environmental scientists monitor winter weather conditions and study the long-term impacts of climate change. Launched by researchers at Wilfrid Laurier University in January 2013, participants from across North America have submitted information about skating conditions on more than 1,400 outdoor rinks and ponds. 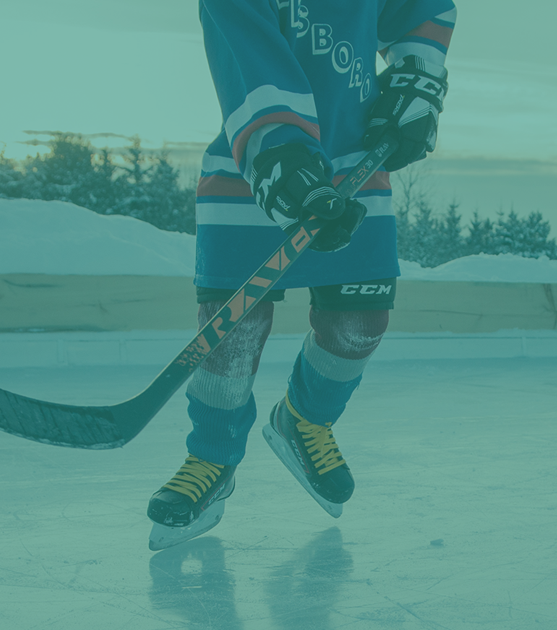 In addition to contributing valuable data to environmental science, RinkWatch has become an online community for people who love making backyard and community rinks. 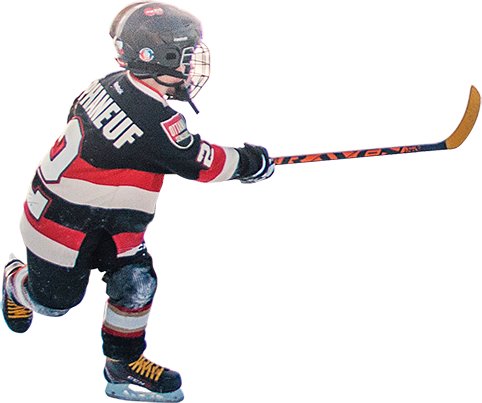 If you maintain a rink in your backyard or neighbourhood park, or if you have a favourite pond you like to skate on, click on the Join button on our home page. We don’t collect any personal information about you, and there’s no cost to join, we just need an e-mail address to keep track of your rink. Next you go to our online map and pin the location of your rink or pond following the instructions on the pop-up menu box. You can also share a photo and short description of your rink. Once your rink is registered, come back again on a regular basis throughout the winter and record the daily skating conditions on your rink, using the “Enter Rink Data” button on the top menu bar. You don’t have to visit our website everyday, you can add information for previous days whenever you like. You are also encouraged to visit our Facebook page to share photos and join discussions with other RinkWatch members on topics like how to make great quality ice and how to fix problems with your rink. We also run contests throughout the year for sharing photos and stories about your rink. How will the information I submit help? If you love outdoor skating as much as RinkWatch members do, we don’t need to tell you how important the outdoor rink is. Help us get people talking about outdoor rinks – how to build them, why they are important, and how we need to start tackling the causes of climate change if we want to protect the outdoor skating experience for future generations. So please join our community and help us prevent rinklessness. Coastal Hockey gives a % of its profits to help the planet. Please support them, they support us.